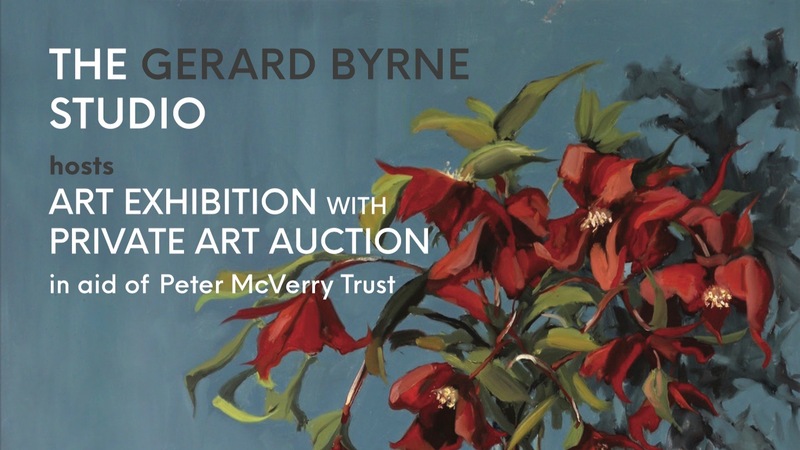 An exhibition of recent paintings by Irish artist Gerard Byrne combined with private Art Auction in aid of Peter McVerry Trust. For this occasion Gerard has donated four paintings , three will be auctioned and one will be raffled on the night. If you have any questions, then contact "Gerard Byrne" direct.